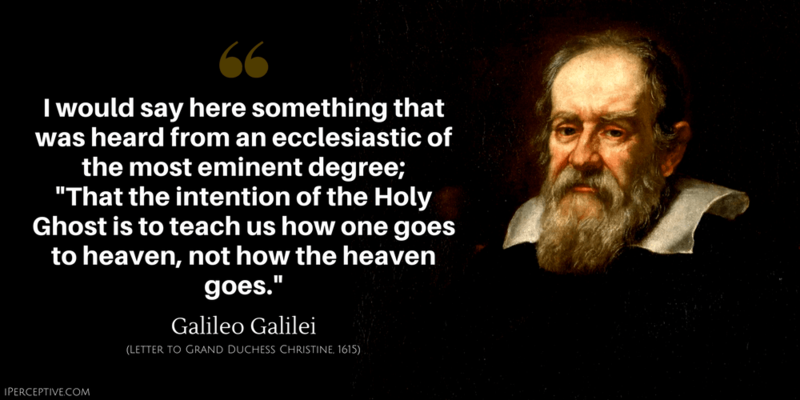 I would say here something that was heard from an ecclesiastic of the most eminent degree; "That the intention of the Holy Ghost is to teach us how one goes to heaven, not how the heaven goes." Variant: The Bible shows the way to go to heaven, not the way the heavens go. And who can doubt that it will lead to the worst disorders when minds created free by God are compelled to submit slavishly to an outside will? When we are told to deny our senses and subject them to the whim of others? When people devoid of whatsoever competence are made judgesover experts and are granted authority to treat them as they please? These are the novelties which are apt to bring about the ruin of commonwealths and the subversion of the state. Count what is countable, measure what is measurable, and what is not measurable, make measurable. In the sciences the authority of thousands of opinions is not worth as much as one tiny spark of reason in an individual man. 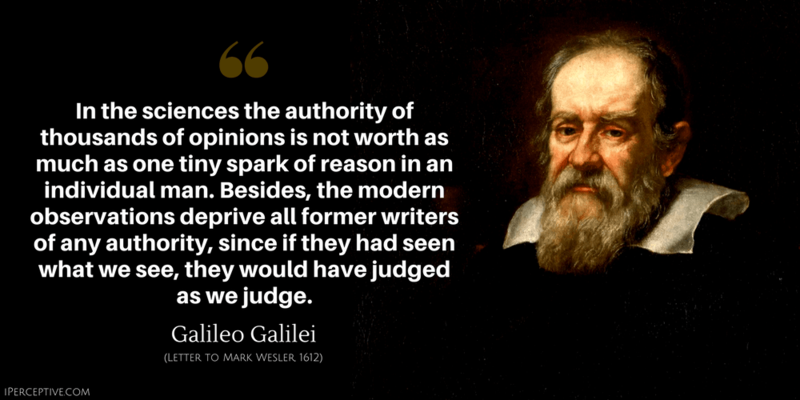 Besides, the modern observations deprive all former writers of any authority, since if they had seen what we see, they would have judged as we judge. which stands continually open to our gaze, but it cannot be understood unless one first learns to comprehend the language and interpret the characters in which it is written. 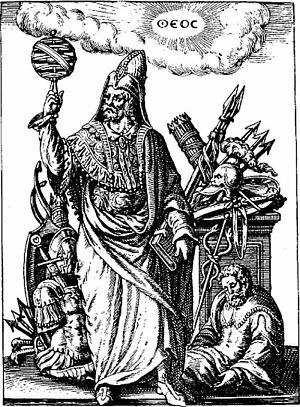 It is written in the language of mathematics, and its characters are triangles, circles, and other geometrical figures, without which it is humanly impossible to understand a single word of it. 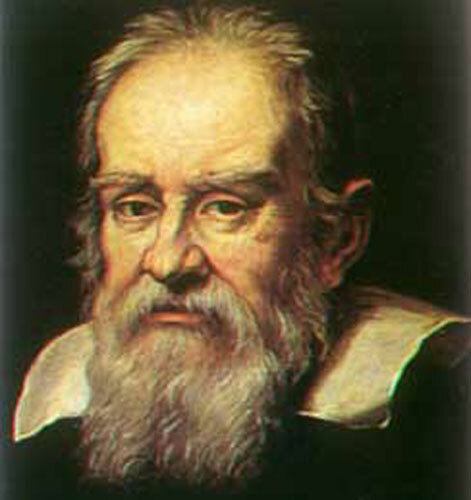 His grand achievements in astronomy and science during his time has granted him the rightful title of "the father of modern science".